Sport judges, lights, music and a good mood were in the air. 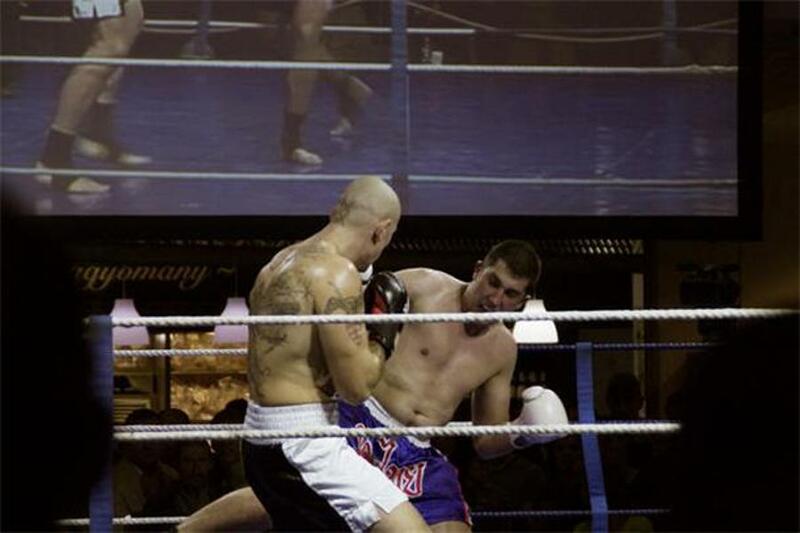 The young white hope of the Hungarian professional boxing, Norbert Nemesapáti (8 wins, 0 defeats) under the patronage of the WBC (World Boxing Council) had his first boxing match. The 18 year-old sportsman was boxing against Michal Nieroda for the ‘Youth Silver’ belt. 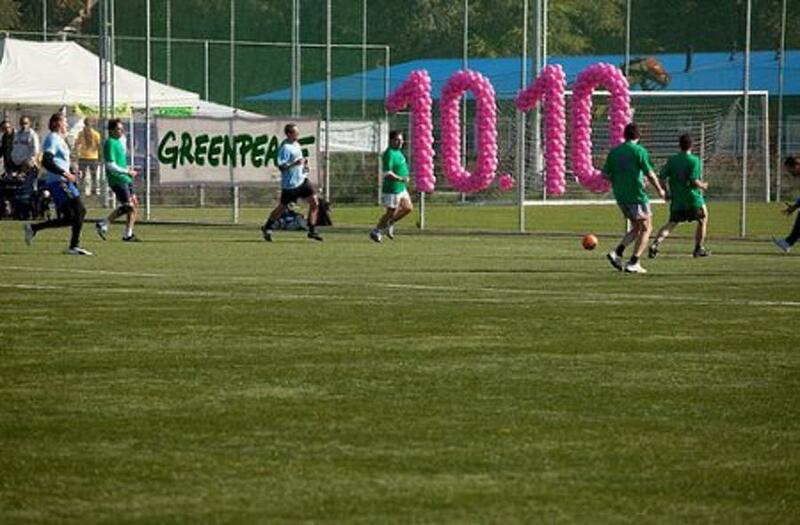 "Inspired by a recently published book, "Climate Change for Football Fans" by James Atkins, the British Embassy in Budapest organised a unique football match involving climate scientists and sport champions on 10 October at 10 o'clock in Budapest.